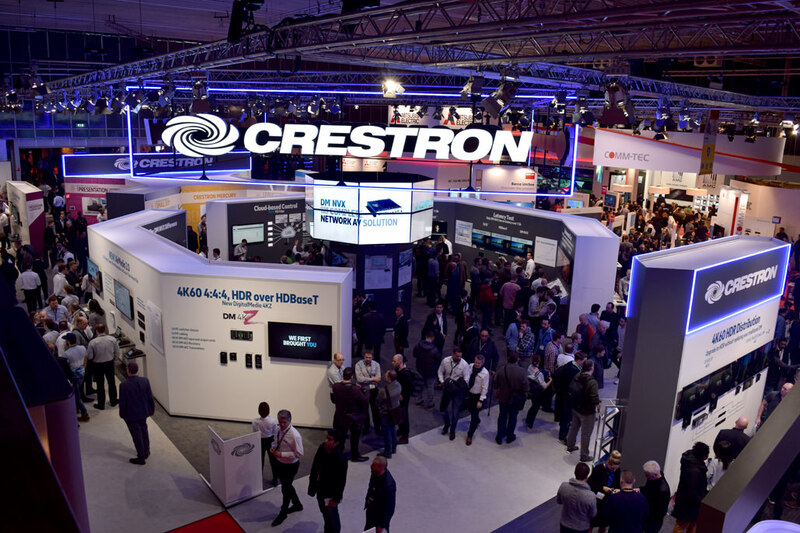 Crestron DM NVX Series takes centre stage at ISE 2018. Secure network AV solutions. 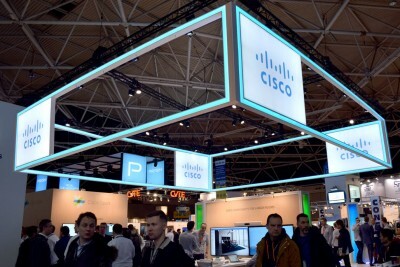 If you have attended ISE, you would have seen the Crestron stand, it is almost impossible to miss. 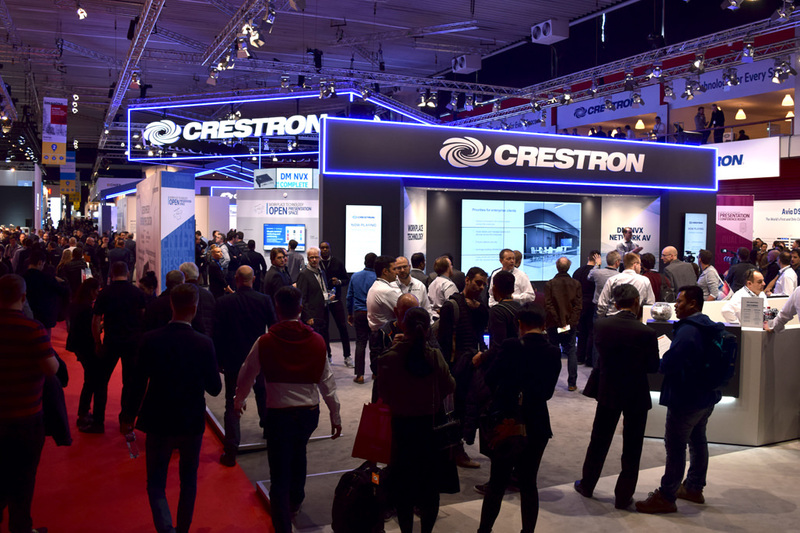 Located in hall 2 of the RAI, Crestron showcased their latest solutions and developments, centring around meeting the challenges of the modern workplace. With a range of award winning products on show, the Cinos team caught up with our Crestron Account Manager to learn more. 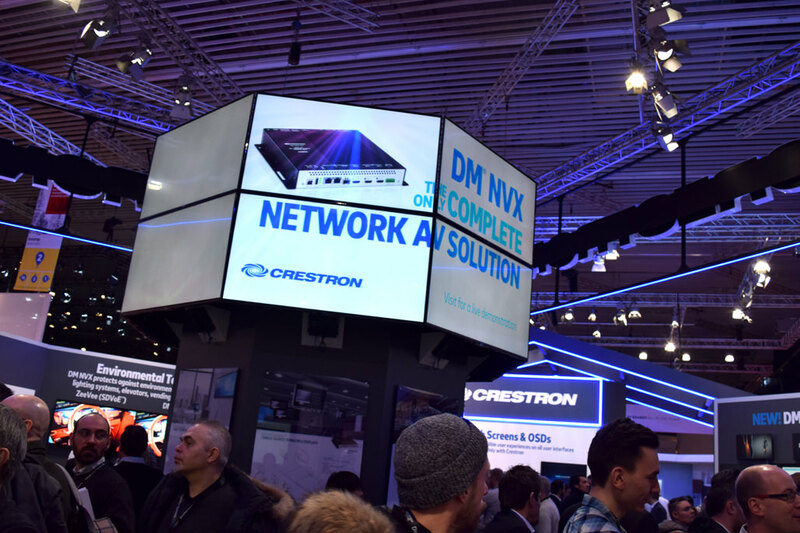 In the networked AV area of the stand, Crestron were showcasing their latest developments in their DM NVX Series, first announced at ISE last year. The solution won the ‘Best of Show Awards 2018’ in the installation category and has deservedly earnt the reputation as the superior networked AV solution. The latest enhancements in the DM NVX series focussed on the ability to deliver stunning 4K60, 4:4:4, and HDR video over standard 1 Gigabit Ethernet with no latency; a move which will please organisations far and wide as it eliminates the need for expensive, custom 10 Gigabit infrastructures. 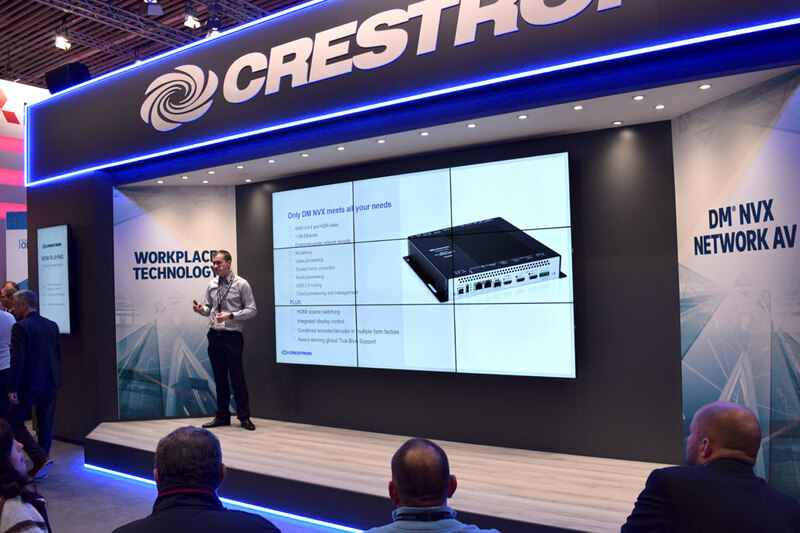 Crestron used ISE to announce the latest arrival to the DM NVX family, the DM-NVX-352, a product which brings Dante audio networking to NVX; adding even more interoperability to their networked AV solutions. The performance of DM NVX was pitted against competitor products in the booth and the results were clear. There is no comparison. DM NVX delivers, by far, the best image quality on the market and is the only solution that has no latency over a 1Gigabit Ethernet. 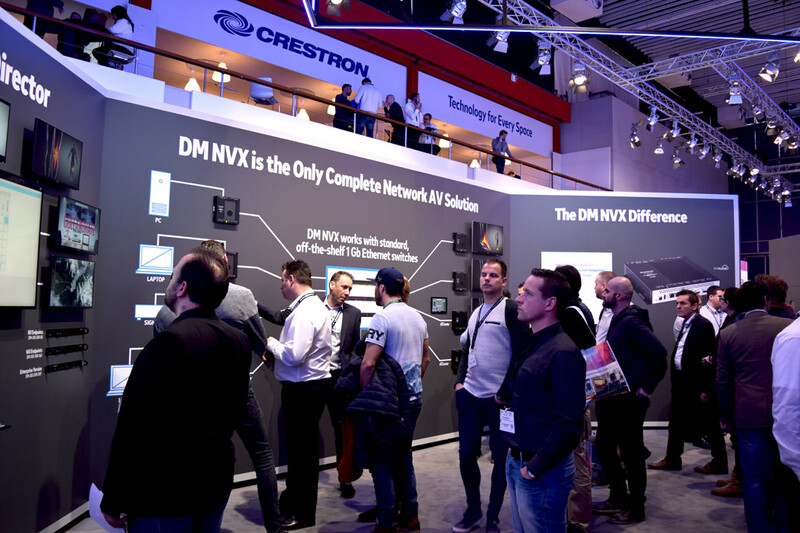 This is a solution we are excited to be working with and are not surprised Crestron are describing it as ‘The DM NVX Difference’ in networked AV solutions. Amongst several performance enhancements, AirMedia 2.0 now offers the lowest latency in the industry at 50 milliseconds, a lower bandwidth utilisation on the network and increased video performance and quality. At Cinos we already have a healthy client adoption of Crestron AirMedia and after seeing the latest developments, we are sure this number will increase. If you are looking at Crestron solutions and would like to discuss your requirement please get in touch. We would be happy to help. 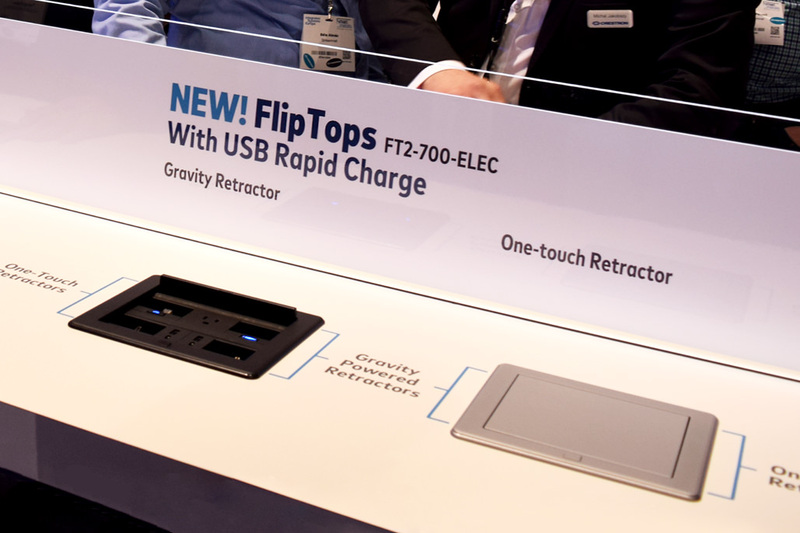 After installing Crestron Mercury at the rg+p head office, and seeing a lot of interest in the product, we were keen to check out the latest developments from Crestron. 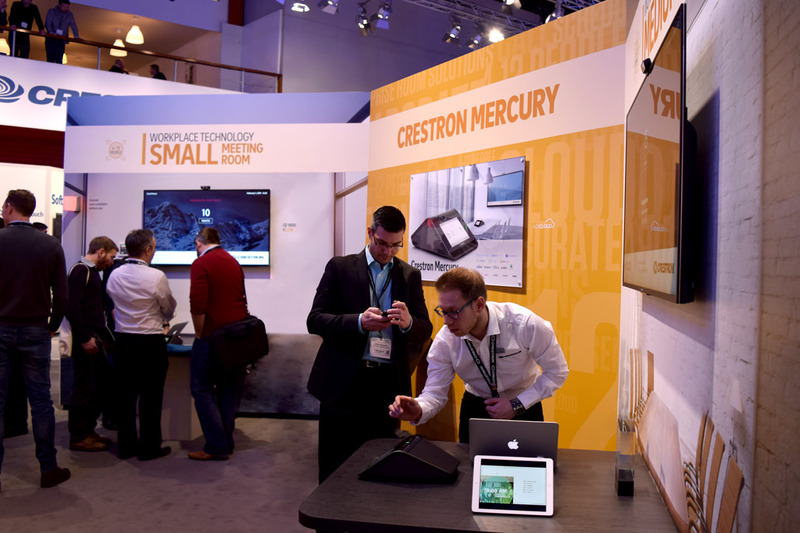 On stand, to showcase its versatility, Crestron demonstrated Mercury in three modes. In BYOD mode, Mercury’s versatility was clear. 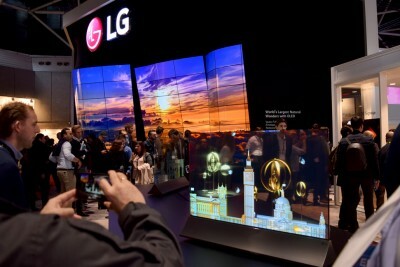 By connecting their laptop, users can tap into any application they require. From conferencing services to collaboration tools, Mercury acts as the meeting room hub, utilising its best-in-class speakerphone and content sharing capabilities to deliver these applications and drive the productivity of meetings. 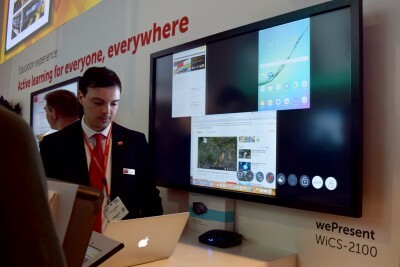 The other two modes demonstrated how Mercury can now deliver a native video conferencing experience for both Zoom and Skype for Business users. Again, acting as the hub of the meeting room, Mercury brings the familiarity of these powerful software-based solutions onto the meeting room display; allowing users work quickly and intuitively using applications and an interface that they are familiar with. With so many products on show it is hard to mention them all. However, if you are considering Crestron for your organisation or saw something at ISE that of was of interest please get in touch. As a Crestron Authorised Partner we are perfectly placed to discuss your requirements.